An international team of scientists from Hunter College-City University of New York (CUNY), the Museum für Naturkunde – Berlin, Yale University, and Abu Dhabi Tourism & Culture Authority (TCA Abu Dhabi) have announced the discovery of an important 6.5 to 8 million year old fossil monkey specimen from Shuwaihat Island in Abu Dhabi’s Western Region (Al Gharbia). 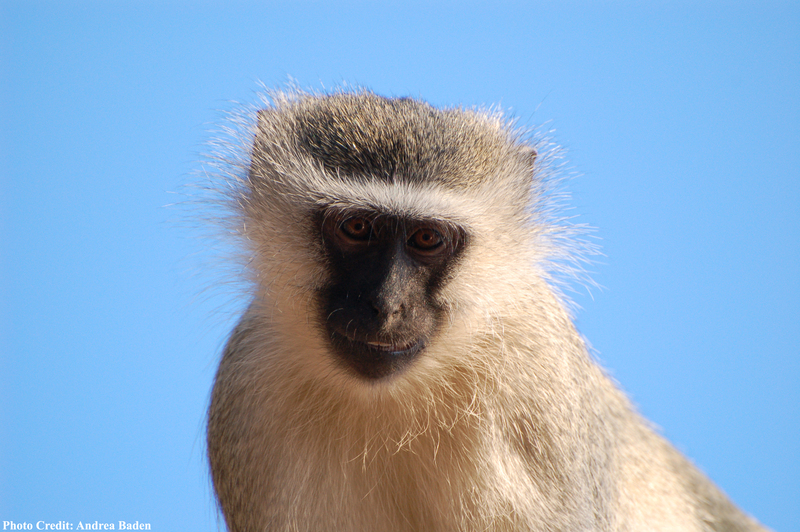 And the discovery, announced in the current issue of Proceedings of the National Academy of Sciences, USA, is providing important clues as to when, and how, Old World monkeys dispersed out of Africa and into Eurasia. Old World monkeys are a diverse, and widespread group,which include, African and Asian macaques, baboons, mangabeys, leaf monkeys and langurs. They are the most successful group of living non-human primates and although found throughout Africa and Asia today, their dispersal out of Africa and into Eurasia has never been fully understood. “In addition to the ‘Out of Africa’events associated with human evolution, we know that Old World monkeys also originated and migrated out of Africa millions of years ago, but until now, it has been unclear as to exactly when, and how,”says Dr. Chris Gilbert, lead author of the study. “Relative to later events in human evolution, this is sort of like ‘Out of Africa: the Prequel’”. Previously, it was thought that some of the monkeys, particularly macaques, may have dispersed into Eurasia over the Mediterranean Basin or Straits of Gibraltar around 6 million years ago, during the Messinian Crisis when the Mediterranean Sea dried up, allowing animals to cross between North Africa and Europe. 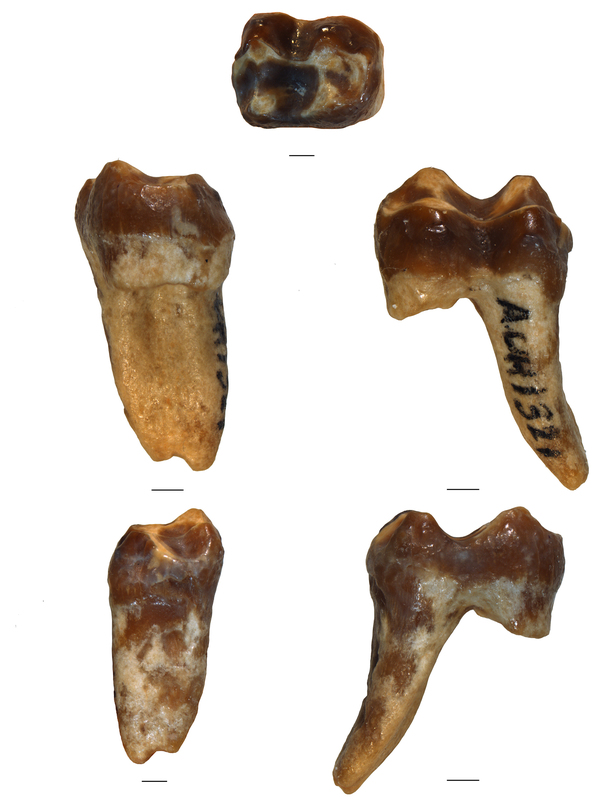 “These fossils indicate that, instead, Old World monkey dispersal could have taken place through the Arabian Peninsula even before the Messinian Crisis,” Dr. Gilbert said. Previously, the oldest known guenon fossil was approximately 4 million years old. “Our specimen pushes back the first appearance of the group by at least 2.5 million years, and most probably more,”said Prof. Andrew Hill of Yale University, another co-author on the study. The Historic Environment Department of TCA Abu Dhabi has a strategy to preserve, protect, study and promote the internationally important fossil sites found in Al Gharbia. A team of UAE specialists from the Historic Environment Department has been working closely since 2006 with a team of experts from Yale University and other renowned institutions to coordinate the research, study and publication of these fossils. The team stresses that future work in Abu Dhabi and the Arabian Peninsula is critical to shedding further light on the evolutionary history of monkeys and other mammalian groups. Previous work in the region has also highlighted interesting aspects of elephant evolution. Images of the fossil tooth in multiple angles. Scale bar = 1mm. Photo: Erik Lazo-Wasem.